As the winter weather starts to take hold and the roads ice over most drivers consider ways to make their car safe on the roads. Making sure your tyres are at the correct pressure will put more of the contact patch on the road but that might not be enough when the snow begins to fall. 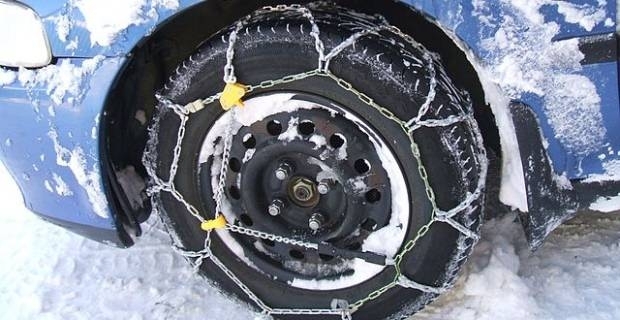 Snow tyres will provide additional grip, but rather than invest in new rubber why not buy snow chains? Although snow chains are cheaper than snow tyres they can provide plenty of traction over all road conditions, including ice, slush and compacted snow. They are difficult to put on and can’t be used on dry roads, so they are only advisable for motorists in areas of the country where consistent snow fall is expected. If you are not expecting consistent snow you could invest in snow socks. Like snow chains, they are placed over the driven wheels and provide additional grip over ice and snow. Snow socks create friction to generate grip. They can be bought for all types of vehicles and are folded away for easy storage so they can be carried in the boot. Although they are expensive, snow tyres provide the most peace of mind. Other than checking the pressures you won’t need to pay them any attention and you can be confident when faced with any road conditions. 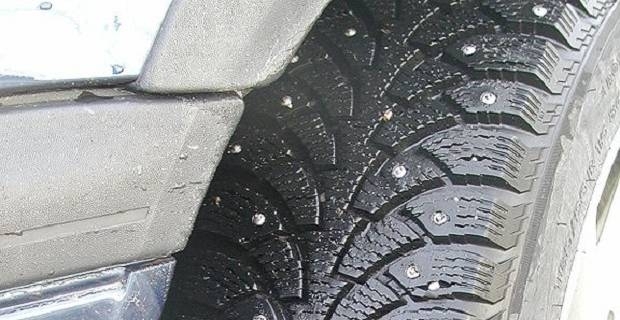 These tyres stop better than all-weather tyres with snow chains or snow socks and are designed to expel slush, so more of the tyre’s contact patch is connected to the road. A snow tyre without studs can be used on dry roads, so if you are travelling from snow bound side roads to gritted motorways, you won’t need to stop. The rubber is also more pliable than all-weather tyres which can harden as temperatures reach freezing. Whether you’re preparing for a long journey or getting your car ready for the daily commute, winter tyres are the best choice. But if you are unwilling to invest in them and feel that snow chains and snow socks won’t benefit you, why not purchase new all-weather tyres? Tyres that are balanced, set at the correct pressure and tracked will handle well and provide the most grip.